Ambrose Kibuuka Katikamu was born in Ssingo County, at Butuzzaliiso (Bunyiga). His mother was Ampera, and his father, Kisuule, was a former official drum-beater to the Kabaka. Kibuuka’s birth must have been hailed with great joy, because he was the first male child to survive. His father, who was advanced in years and had no less than thirty daughters, had almost given up hope of a son and heir. Ambrose Kibuuka belonged to the Scaly Ant-eater (Lugave) Clan, and was eighteen at the time of his death at Namu¬gongo. 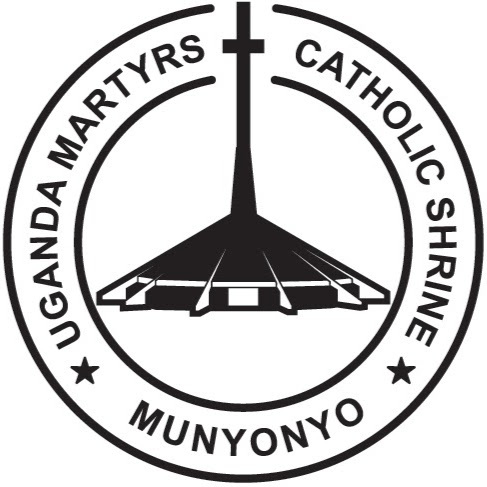 After the martyrdom of Joseph Mukasa, when it seemed likely that other Christians too might, at any moment, be called upon to lay down their lives for their religion, Kibuuka, together with other pages, stole by night to the Catholic mission to ask for immediate baptism. Kiwanuka and Kibuuka were baptized by Pere Lourdel on the night of 16 November 1885, receiving the names Achilles and Ambrose respec¬tively. After his baptism, Ambrose Kibuuka, quite convinced that the martyr’s crown would soon be his, begged leave of absence and went to bid farewell to his parents. He firmly resisted all their entreaties to abandon the religion that placed him in such peril, and returned to his post to await his fate, which didn’t take long. After the condemnation to death of the Christians on 26th May 1886, Kibuuka is one of the 13 martyrs taken and burnt alive in the Namugongo furnace on Thursday, 3rd June 1886 (Ascension Day).